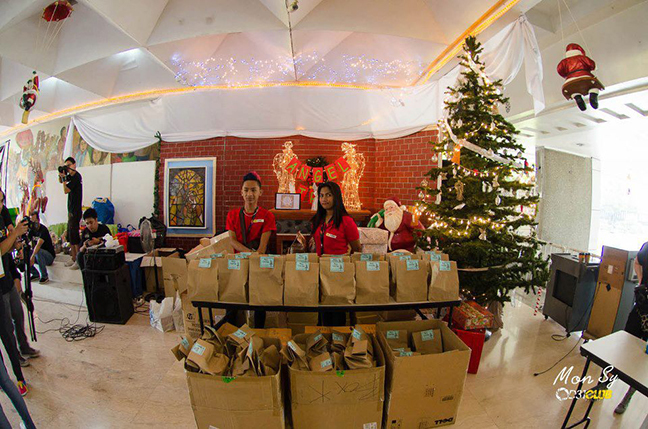 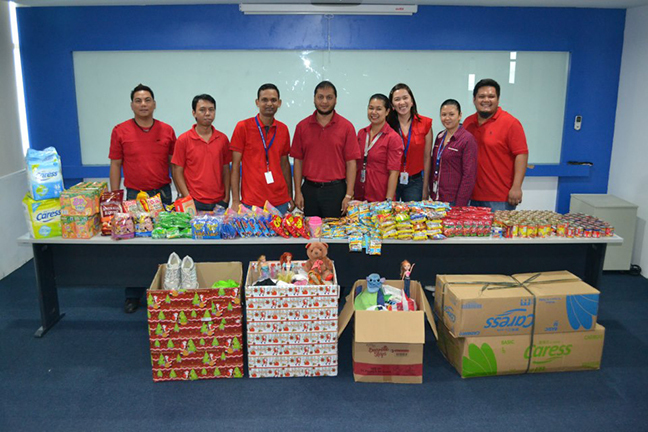 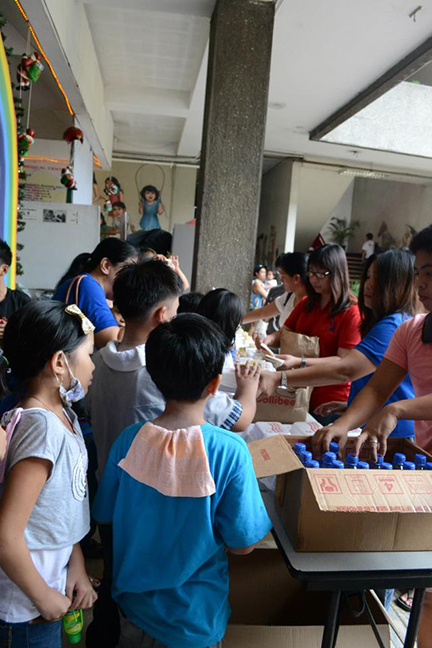 In the spirit of gift giving, Sales Rain visited the Philippines Children’s Medical Center last December 15 to spread the holiday cheer to Cancer patients and survivors. 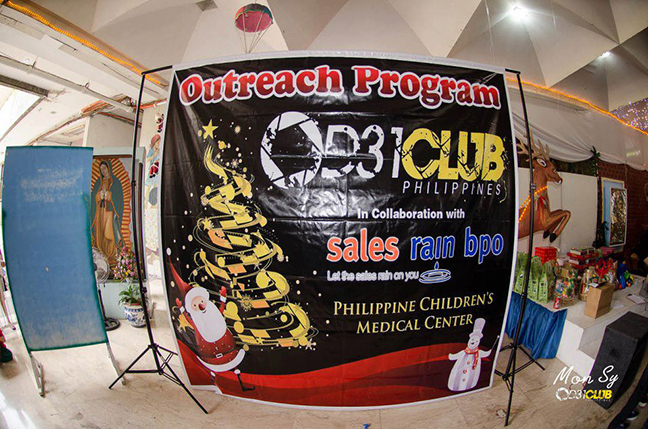 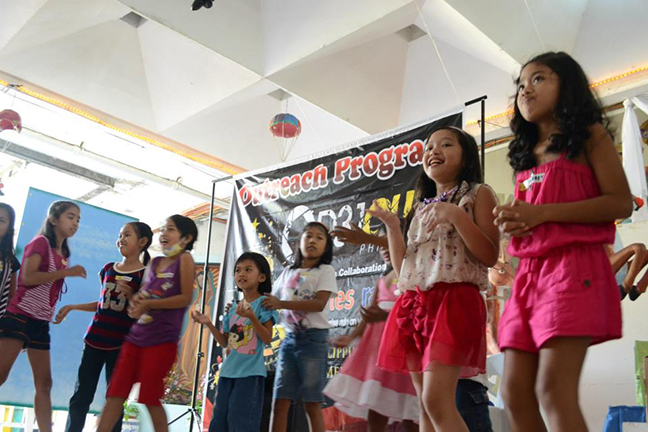 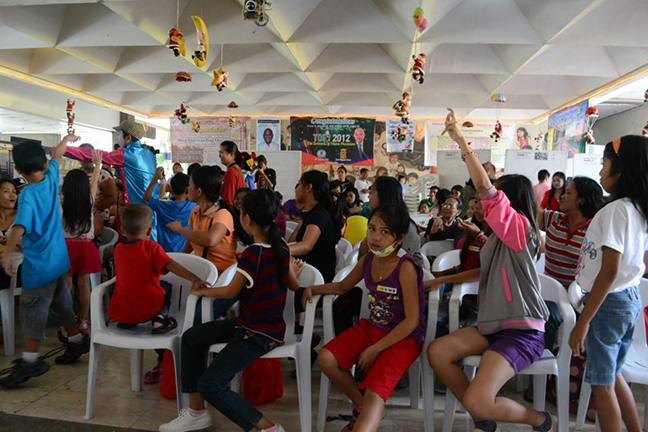 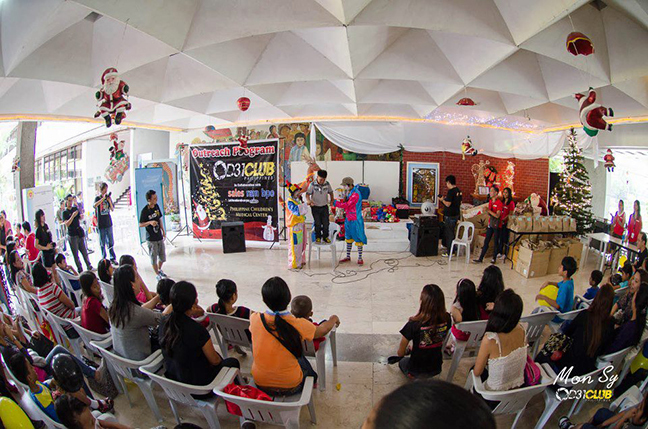 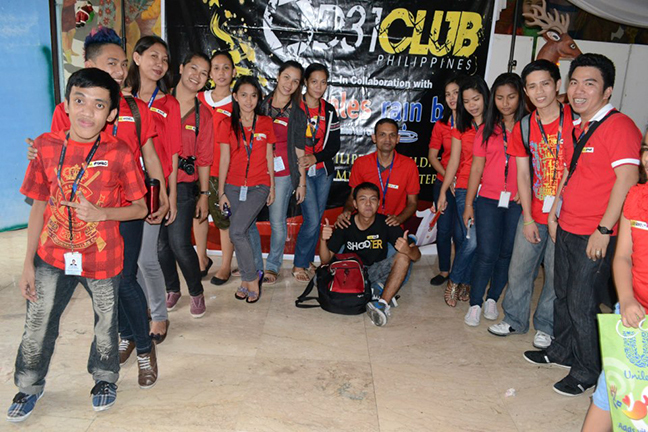 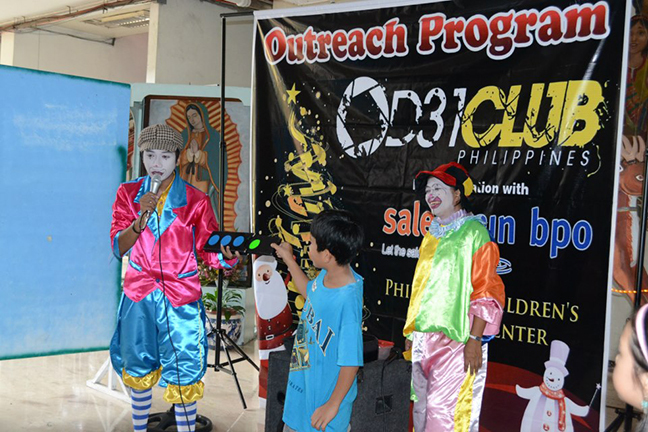 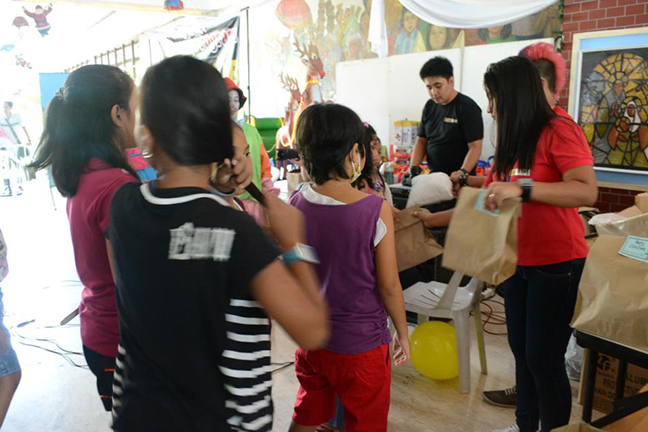 In cooperation with the D31 Club Philippines, the team prepared a small program for the children filled with games and magic tricks. 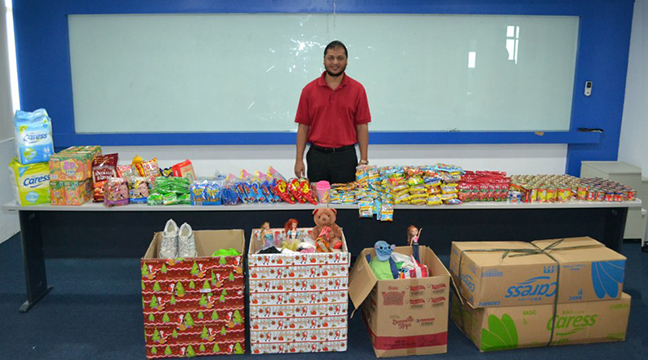 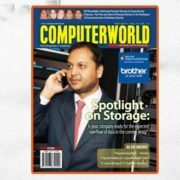 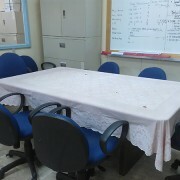 Lunch was also provided before the group distributed gifts and canned goods to everyone present at the event – in leadership of Sales Rain CEO Mr. Rajeev Agarwal. 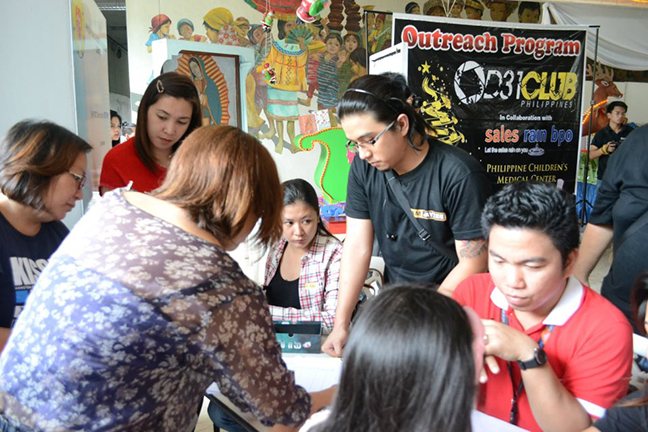 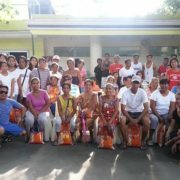 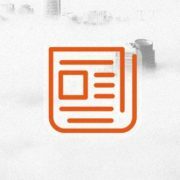 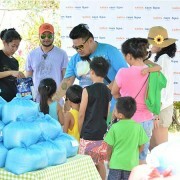 Sales Rain has made it their mission to contribute to the betterment of the community. 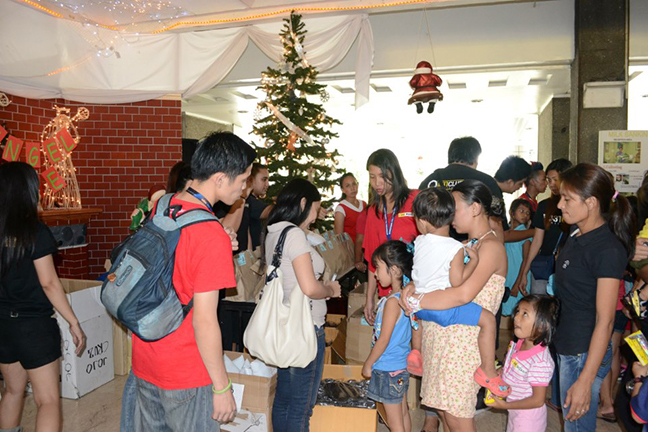 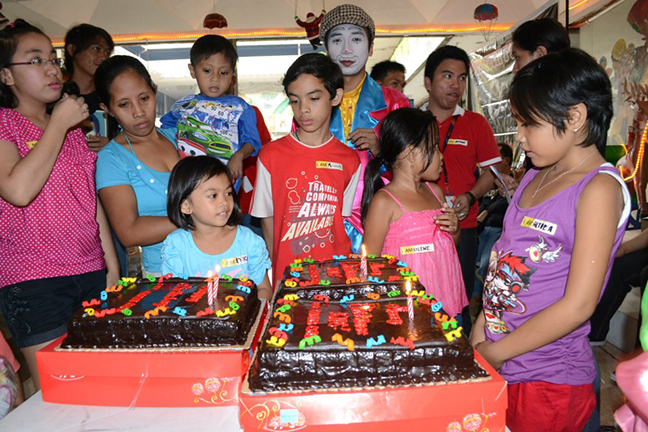 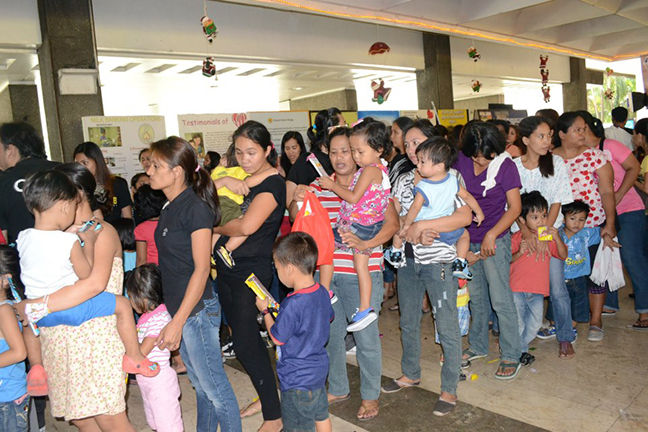 Moreover, it bring the family joy to know that they have made an impact to the young ones in their own little way.